A major evolution of the previous search function, EasySearch in FNT Command 10 represents a crucial step up in usability. Complex systems can be navigated intuitively, quickly, and efficiently with just a few clicks. 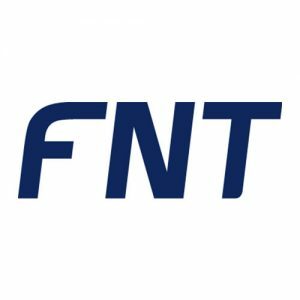 Announcement of major releases – FNT Command 10 and FNT ServicePlanet 3. New functions are introduced for the first time at CeBIT (hall 12/ C55) to a wide audience. Focus of the new functionalities is on the efficient and intelligent IT for tomorrow. Are you managing your data center or is it managing you? Soeren Schroeder, Vice President, UK/Ireland & Nordics at FNT will provide you with 3 simple steps to start the journey towards better transparency in your data center and give some advise how to get in control.